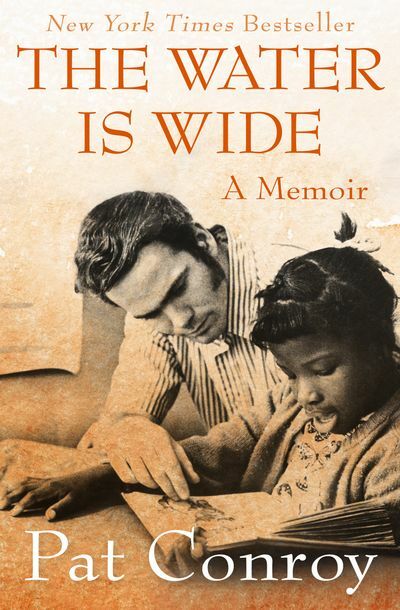 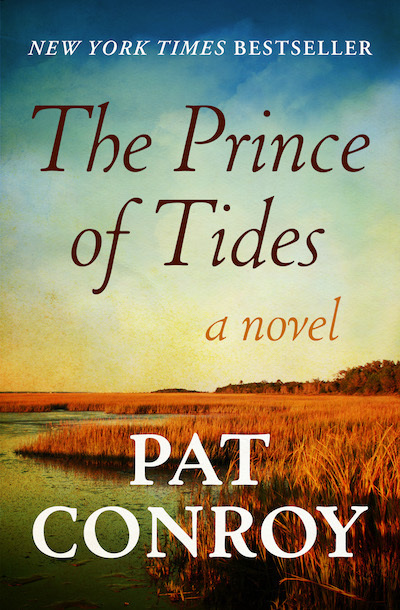 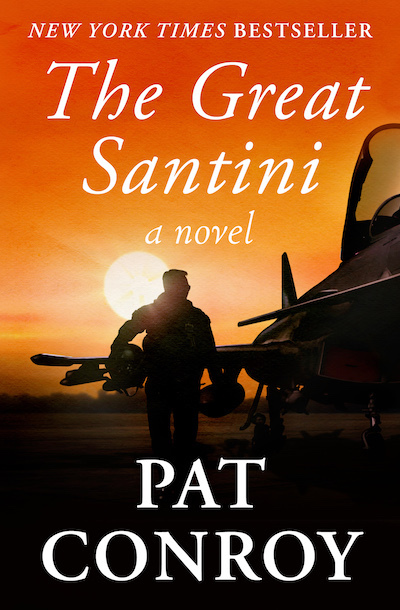 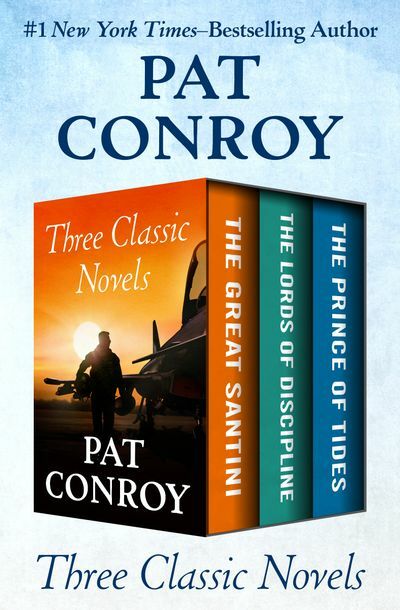 Pat Conroy was the New York Times–bestselling author of two memoirs and seven novels, including The Prince of Tides, The Great Santini, and The Lords of Discipline. 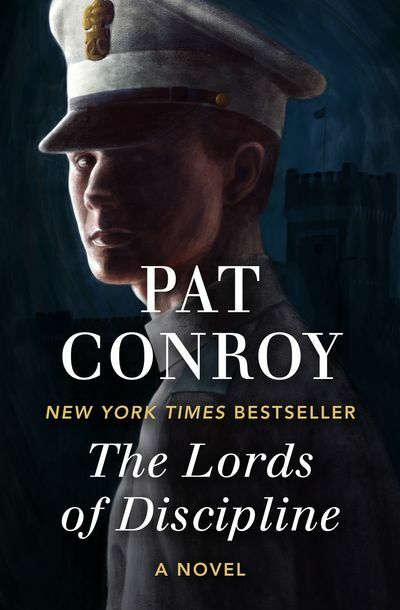 Born the eldest of seven children in a rigidly disciplined military household, he attended the Citadel, the military college of South Carolina. 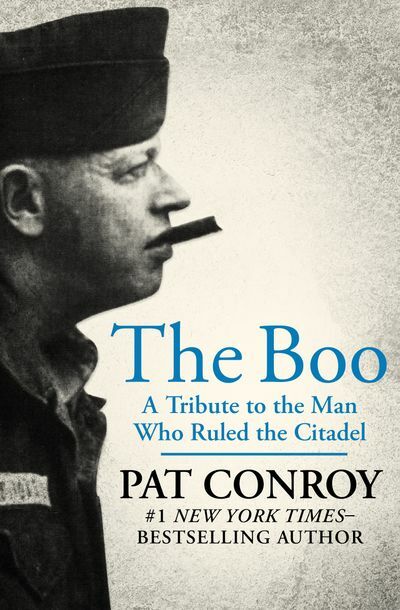 He briefly became a schoolteacher (which he chronicled in his memoir The Water Is Wide) before publishing his first novel, The Boo. 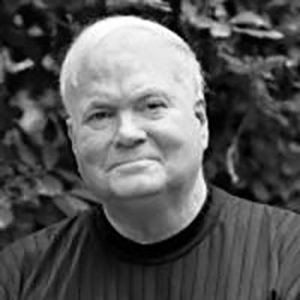 Conroy passed away in 2016 at the age of seventy.